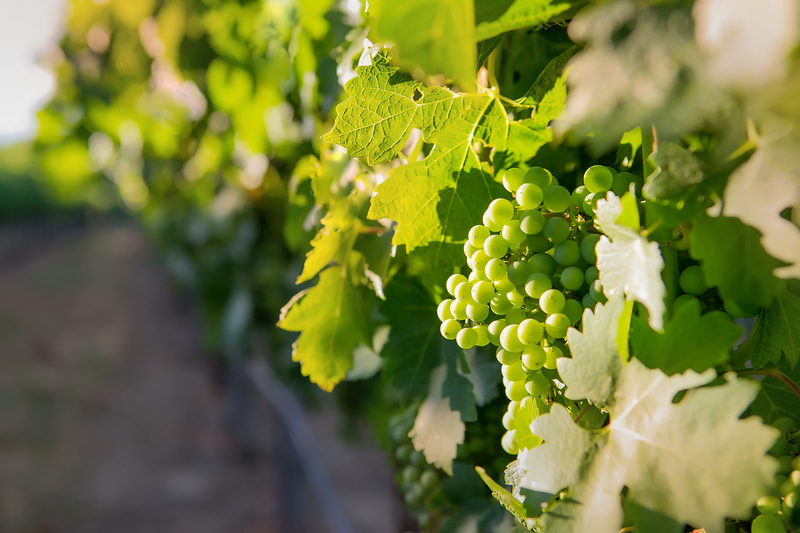 Our vineyards are located in the heart of the Dry Creek Valley outside of the town of Healdsburg in Sonoma County, California and proudly produce premium wine grapes using sustainable winegrowing practices. Our Vitis vinifera wine grapes find Sonoma County and Dry Creek Valley to be well suited to the production of premium wine. 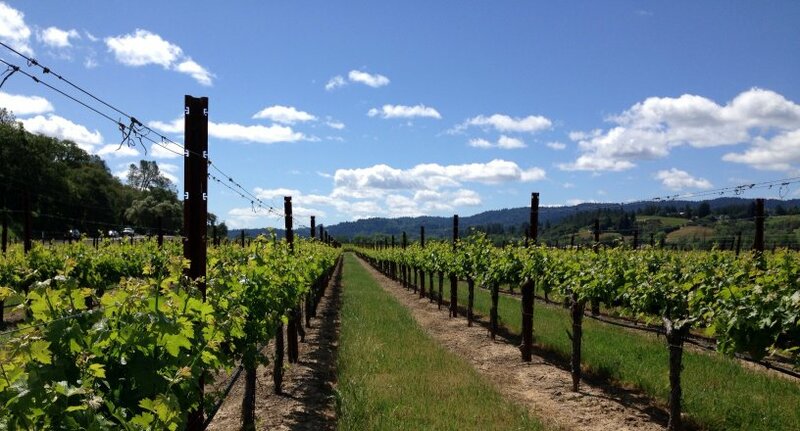 The coldness of winter and warmth of summer; the many varieties of compatible soil types; and the influence of fog following the Russian River into the valley during the summer months create an ideal growing environment for our grapes. We work in the vineyard to ensure the best combination of grape clusters to overall leaf area by judiciously thinning excess shoots in the spring and excess clusters after veraison. Balancing cover crop and/or clean soil to rootstock efficiency and water availability is vital. Throughout the growing season we constantly evaluate vine nutrient status and overall vine health. As harvest approaches, the grapes are constantly evaluated for sugar content and flavor. Sugar content is very important but is used as only one indicator of ripening. We are also constantly evaluating flavor development within the clusters and are very careful to harvest at the peak of flavor, sugar and acid content. 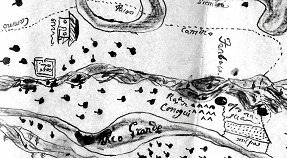 The land in Dry Creek Valley, home to a Southern Pomo tribelet, became part of the 17,000 acre Tzabaco Rancho Mexican land grant in 1843 when 14 year old Jose German Piña, son of a Mexican soldier, successfully applied for and received the land grant (perhaps as a hedge against further Russian occupation of the coastal areas!). Jose German Piña passed away four years later, leaving his family tenuously holding on to the vast acreage from encroaching squatters, until Duvall Drake (D.D.) Phillips and partner Sam Heaton purchased 137.25 acres from the Piña family for $1,112.82. Devoting many acres to field crops as well as vineyards and tree crops, they later divided the property into equal parcels of 68 acres. D.D. separately purchased another 156 acres in 1870 from John Frisbee and William Patterson for $300. D.D. 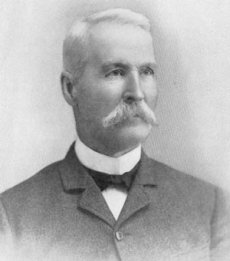 Phillips had moved from Missouri after the death of his first wife, leaving his two sons to be raised by their grandparents. He enlisted, fought in the Mexican War, saw more of the country than he could have imagined and moved to the California gold fields to make his fortune. Finding his second wife, but little else, in the mining fields, he moved to Sonoma County to return to his agricultural roots. After the Tzabaco Rancho purchase, field crops were slowly planted to fruit trees and grapevines. Early state records, listed in the “History of the Sonoma Viticultural District” by Ernest Peninou, note that by 1880, D. D. Phillips had 88 acres of “improved” farm land that included 18 acres of winegrapes. In 1891, the acreage had increased to 30 acres that were planted to Zinfandel. By 1893, the acreage had increased again to 45 acres. Six generations of our family have lived on and farmed these properties and are devoted to keeping the vineyards intact for future generations. 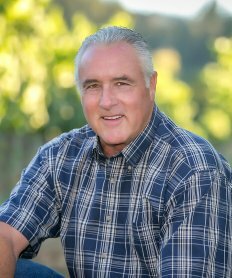 Fifth generation son Brian Schmidt was born in Healdsburg and grew up on the family ranch with his sisters, Diane and Kay. Helping farm and pick prunes, showing sheep in the annual Healdsburg Future Farmers Fair and helping to transition the ranch to vineyards gave Brian a hands on appreciation for the family farm. I am so proud of the family and what the previous generations have accomplished preserving our land and vineyards in Dry Creek Valley!